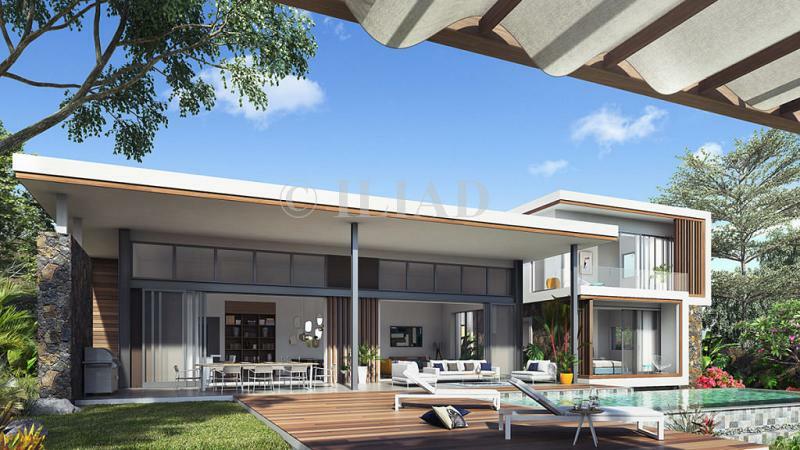 Featuring a functional plan that is perfect for a family, this 4-bedroom model favors space and view of the nature. The flora is invited inside with gardens penetrating the heart of the house. 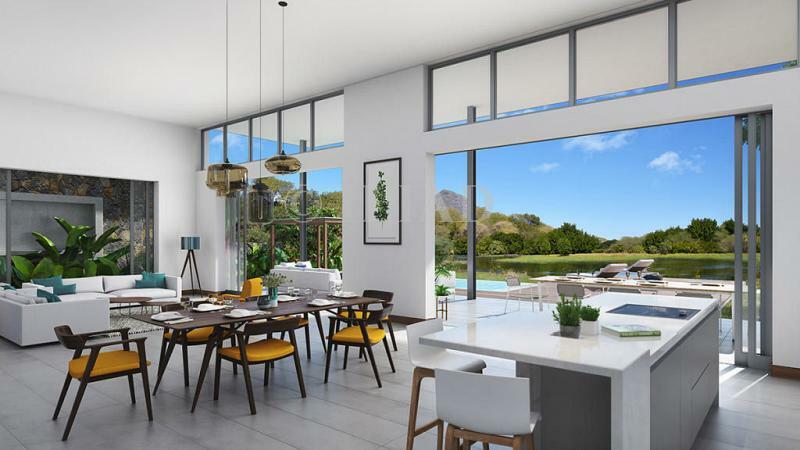 On the ground floor, the vast living-dining room allows multiple possibilities of development. The master bedroom only occupies one wing of the villa thus preserving the intimacy of the owners. Two bedrooms with their amenities and a TV room complete this level. Upstairs, a spacious suite allows receiving guests independently. 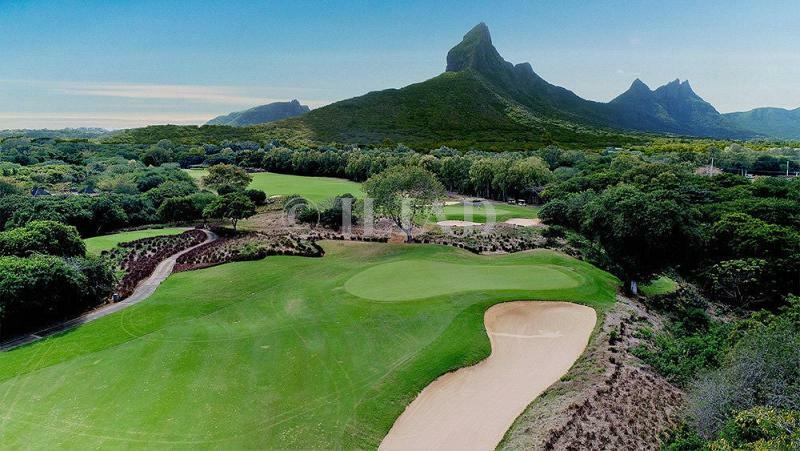 To find out more about acquiring this property, or to discuss your search for a dream home abroad, please call our Mauritius	team on +44 (0)20 7201 2071	, quoting reference 8-779.